Would you have read a book called They Don't Build Statues to Businessmen? Me neither. It's a good thing Jacqueline Susann chose a snappier title. It’s a subtle difference, but Margaret Wise’s classic board book was originally called Goodnight Room. Goodnight Moon feels much more like a child getting ready to drift off into dreamland, doesn’t it? Had Roald Dahl stuck with his original plan, the tome would have been titled James and the Giant Cherry instead. A peach is “prettier, bigger and squishier,” Dahl decided. 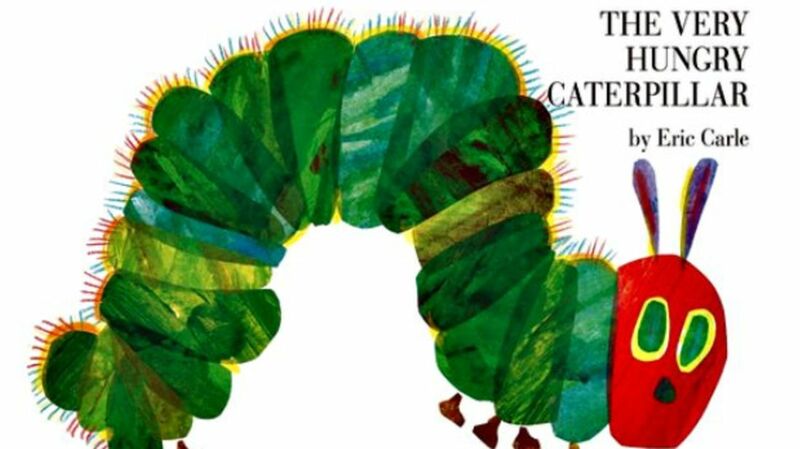 Believing that a caterpillar was more appealing than a worm, Eric Carle’s editor, Ann Benaduce, suggested that he make a slight change to the book. It worked out well—Carle didn’t have a clear ending in mind for A Week With Willie Worm, and switching allowed the story to arrive at the natural conclusion of his titular caterpillar transforming into a butterfly. William Golding’s disturbing dystopian tale about murderous children stranded on an island was first titled Strangers From Within. That may have had something to do with why it was rejected six times. Steinbeck’s original title, Something That Happened, was supposed to show that, for better or worse, sometimes things happen, and that’s just how life is. Carson McCullers got straight to the point with the working title of her debut novel, simply calling it The Mute. She changed it at the suggestion of Houghton Mifflin’s sales manager.